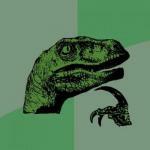 IF YOU HAVE A SCRIPT FOR POT; BUT YOUR IN JAIL FOR DRUGS. 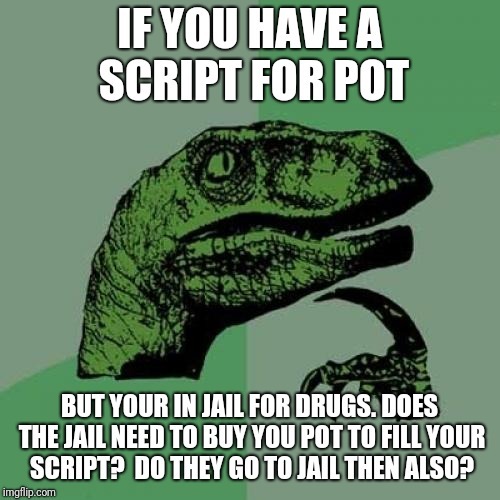 DOES THE JAIL NEED TO BUY YOU POT TO FILL YOUR SCRIPT? 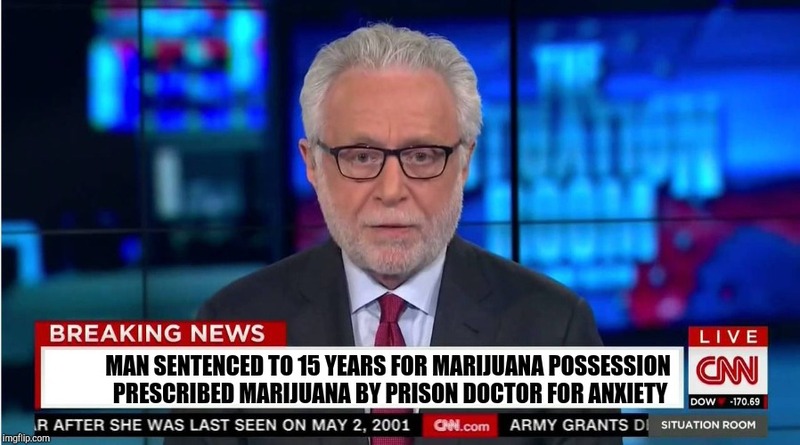 DO THEY GO TO JAIL THEN ALSO?